Associated Anesthesiologists, P.C. » Hynes, Jerry J., M.D. Home / Hynes, Jerry J., M.D. / Employees / Anesthesiologists / Hynes, Jerry J., M.D. Jerry J. Hynes, M.D. is a native of Holstein Nebraska. 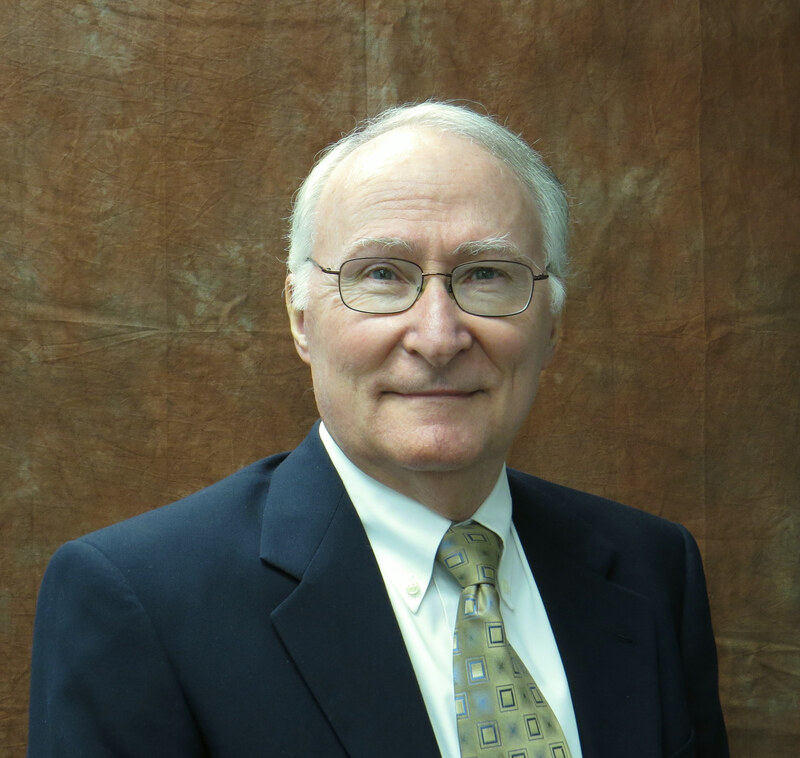 Dr. Hynes earned a Bachelor of Science Degree for his premed education at then Kearney State College in 1972, now known as the University of Nebraska at Kearney. He then completed his medical school at the University of Nebraska Medical Center in 1975. Dr. Hynes completed an internship at the Baptist Memorial Hospital in 1976. Before Dr. Hynes decided to go into Anesthesia he attended the University of Georgia, School of Law from 1976 – 1979 and practiced Law from 1979 – 1984. Dr. Hynes returned to Medicine in 1984 and he completed an anesthesia residency at the Medical School of Georgia in 1987. Dr. Hynes has been with Associated Anesthesiologists, P.C. since July 1987. Dr. Hynes is married with 2 sons and 1 daughter. Personal interests includes enjoying the outdoors, hunting, fishing and attending Nebraska sporting events as well as spending time with his family.